At Brokers Data, we pride ourselves on providing high quality telemarketing solutions and services to each and every one of our clients. We have achieved solid growth by doing what it takes to carefully and strategically tailor our clients campaigns to help attain their each and every goal. Whether it is setting your organization up on the best suited Dialer application, providing Agent Training, assisting in your Script Development, or matching you up with the right lists to call, Brokers Data is partnered along side of you the whole way to help insure your success. 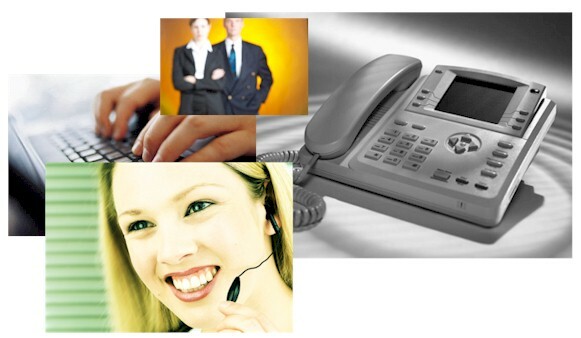 Our telemarketing consultants are seasoned professionals with many years of telemarketing and marketing experience. We will also assist you with any compliance issues such as obtaining or renewing your SANS number in addition to any other compliance that may need to be satisfied prior to launching your telemarketing campaign. You may also hire us to do the calling for you. We are experts at generating leads for your products or services. Telemarketing is not just a numbers game anymore, but is dependent on the right lists and tools to reach your desired goals. Our Live Transfer Leads campaign allows your sales staff to spend time on closing sales, rather than wasting their valuable time on cold calling. Take advantage of our 20+ years of knowledge & experience with proven strategies to increase your close rate. Once you start marketing with our predictive dialer, you will never go back to dialing manually to generate leads again. Get crazy results and spend less time doing it! Increase Talk Time, Remote Connectivity, Real-time Statistics an affordable monthly price point. Our Voice broadcast dialer allows you to instantly send hundreds or even thousands of interactive phone calls with one click of the mouse while managing the entire process right from the Web. Use Brokers Data as your exclusive lead generation marketing department for your company. We produce some of the best leads telemarketed that you will ever have! Give us a call or contact us for more information. If you are looking for a "Pay As You Go predictive dialer solution, then you should check out our Easy Dialer. This dialer is perfect for calling through a list using 1-5 lines and because the dialer is digital technology, the quality is unsurpassed. Our Consumer information database is perfect for call centers and bulk mailing campaigns. Database is pulled fresh from the consumer platform and can be filtered for estimated age range, gender, estimated income, homeowner status and more. As low as .0065 cents (6 tenths of a penny) per record, the value cannot be beat for freshly pulled and updated data!